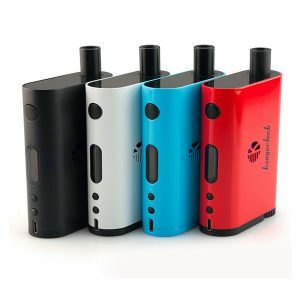 The Joyetech eVic-VTC Mini with TRON Kit is powerful and very simple, perfect for a beginner who wants a device that will grow with them. 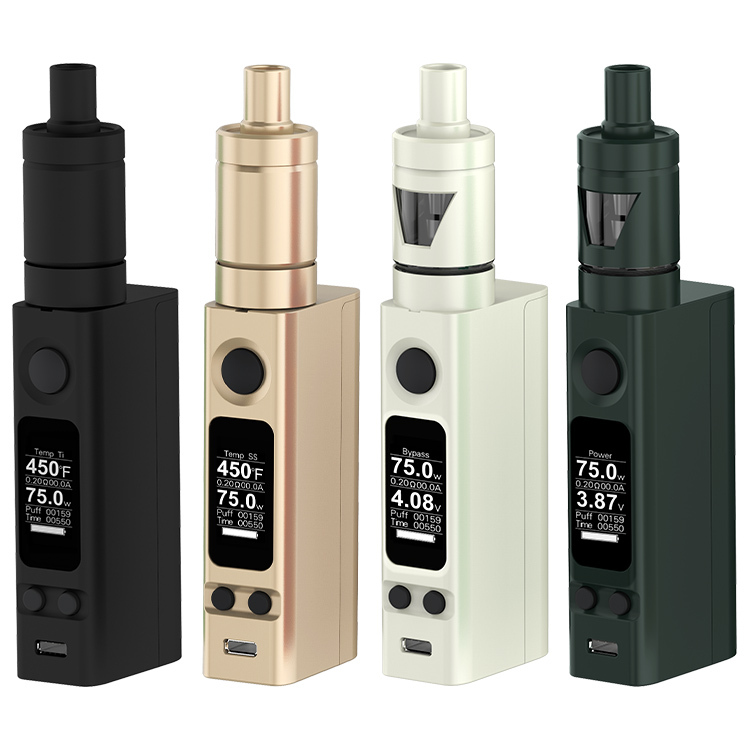 The Joyetech eVic-VTC Mini TRON Kit features the eVic-VTC Mini with 2.0 firmware and the super powerful Tron Sub-Ohm tank. 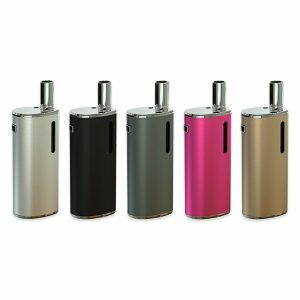 Together they bring a device that can output up to 75 watts of power and includes a 4mL capacity for vape juices. The screen shows off information like output temperature and battery life in a way that’s easy to see and easy to understand. The minimum atomizer resistance of the eVic VTC Mini is 0.05 ohms in temperature control mode, and 0.1 in bypass mode and variable wattage mode. The temperature control feature supports Titanium, Stainless steel, and Ni200 heating elements, with a simple output bypass mode. The Tron tank that’s included has two different styles: one for top viewing and one for side viewing of the reservoir. 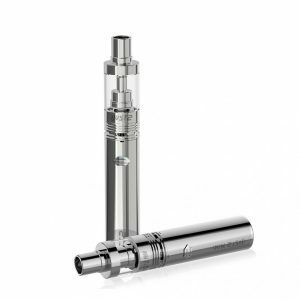 It uses eGo One CL atomizer heads, and Nickel, Titanium, and Kanthal heads. The whole design of the tank is super sleek and hides all of the ugly but necessary components. 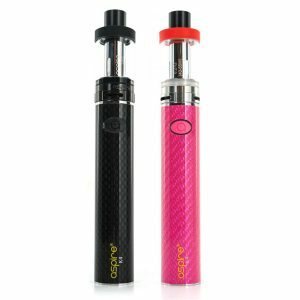 The two components of the Joyetech eVic-VTC Mini with TRON Kit make it a simple yet effective device for all users. The kit gives the user everything they want without a crazy price tag.